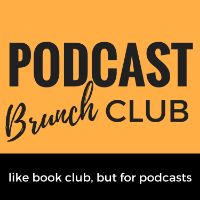 This month Podcast Brunch Club (PBC) is doing things a little differently. Rather than a curated thematic listening list, we're doing a binge listen of one serialized podcast. After a vote on the Podcast Brunch Club Facebook Group, we have decided to do a deep dive into Last Seen.